OSF's Distributed Computing Environment (DCE) is a blend of technologies from worldwide industry leaders - Hewlett Packard, Digital Equipment Corporation, Siemens and Transarc. It is a fully-integrated set of services that supports the development, use and maintenance of distributed applications, and enables applications to harness effectively the unused power found in many networks. With OSF DCE, users can obtain the maximum value from their installed networks, while providing operating system and network independence, and an architecture designed to incorporate new technologies as they become available. 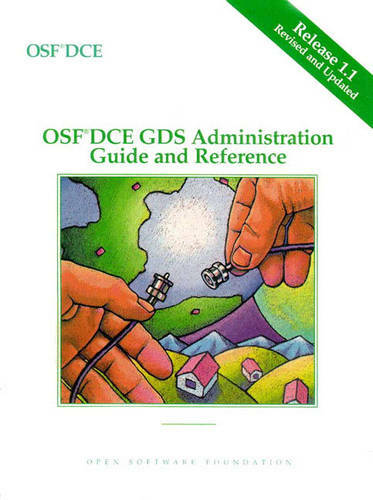 This guide is one of the set of official OSF DCE documentation from the Open Software Foundation. It provides information on how to administer the extended services and components of DCE and addresses DCE GDS Administration.